The attack — dubbed Stagefright 2.0 — is related to the processing of metadata within a MP3 or MP4 video file. Previewing a specially crafted song or video would execute the exploit, which would allow an attacker to execute remote code. 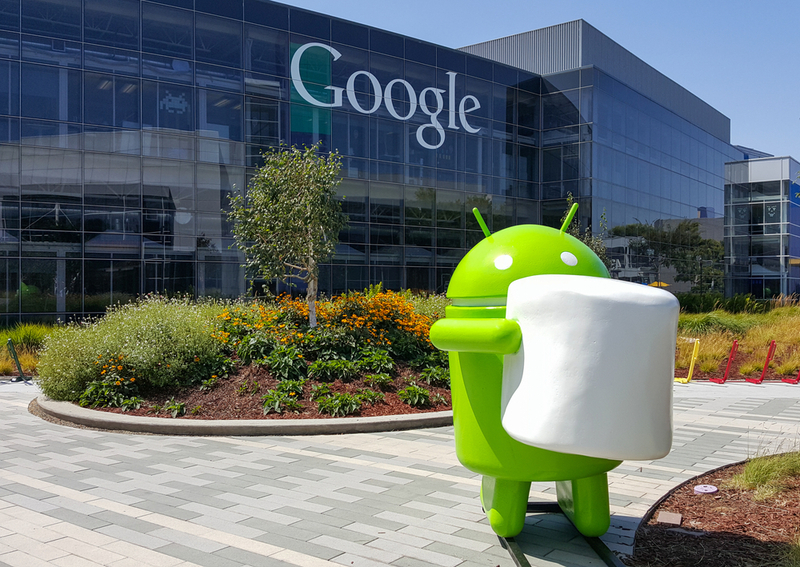 The researchers reported the bug to Google on August 15th, which plans to release a patch in the next Nexus Security Bulletin scheduled for the second week of October. Phone manufacturers like Xiaomi, Samsung, HTC and Sony will also need to release the update themselves, but haven’t yet commented on what their plans will be. An attack like this in the wild on the internet could be catastrophic, as it only requires the user to visit a URL containing the malicious file, which could be executed on download within a song that appears legitimate.